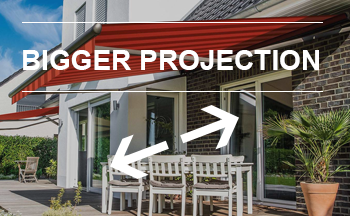 Our Awning overview helps you select a retractable fabric awning for your home, and Samson Awnings have options for all budgets and sizes. 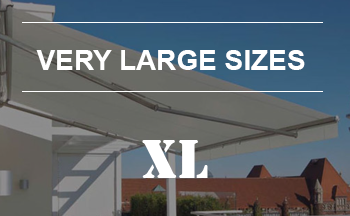 We have 29 different models to choose from and over 500 variations of fabric colours and designs. 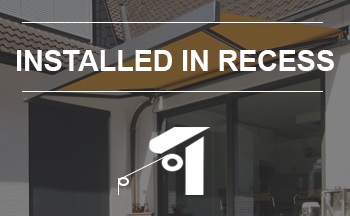 Nearly all are available as either manual or electric awnings and most awnings are sold with an RTS motor drive as standard. 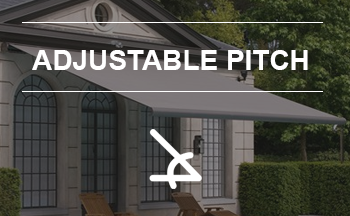 All our awnings have a minimum five year guarantee on the motor drive units. 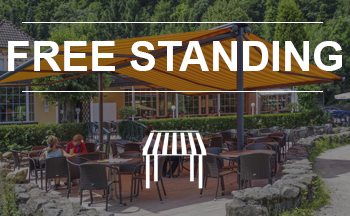 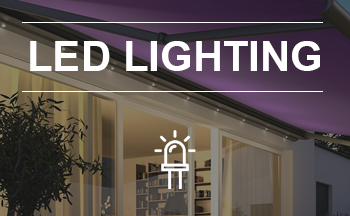 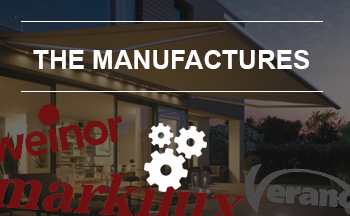 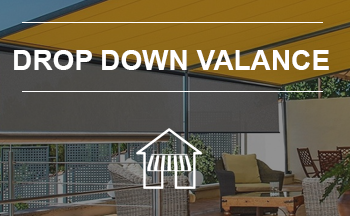 The awning overview covers everything from basic retractable awnings up to luxury awnings with built in LED lights, drop down valances and a wide range of control accessories. 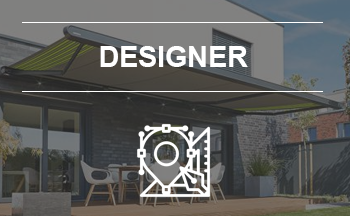 Samson only offer awnings which have been designed, tested and manufactured in Northern Europe, meaning the mechanics and unique fabrics will withstand the very diverse and aggressive UK weather.